A week ago, Sigma officially presented its DP1 Quattro, the screen viewfinder LVF-01 and three lenses. Even though the 1 is the only one of the DP Quattros series to have gotten a newly designed lens, it will sooner be available than the DP3Q (presumably mid October). The latter hasn’t been officially announced yet. 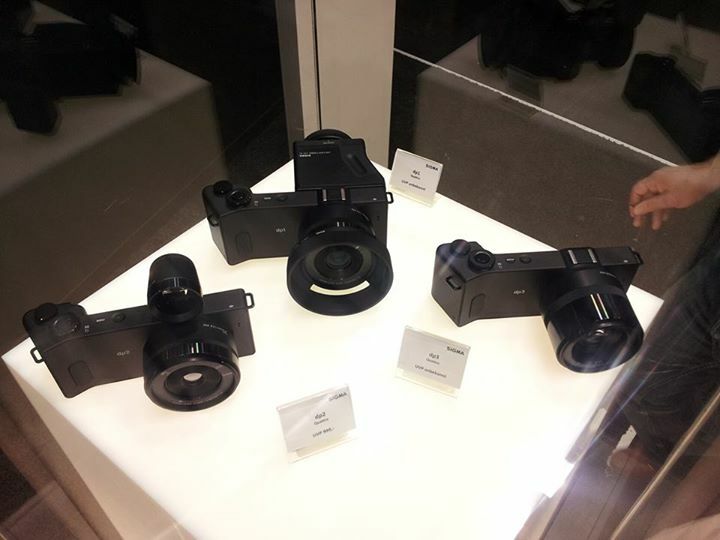 As you can see from the pictures below that Sigma Germany published on their Facebook-Page, all three DPQs were featured at the company’s booth at the Photokina. 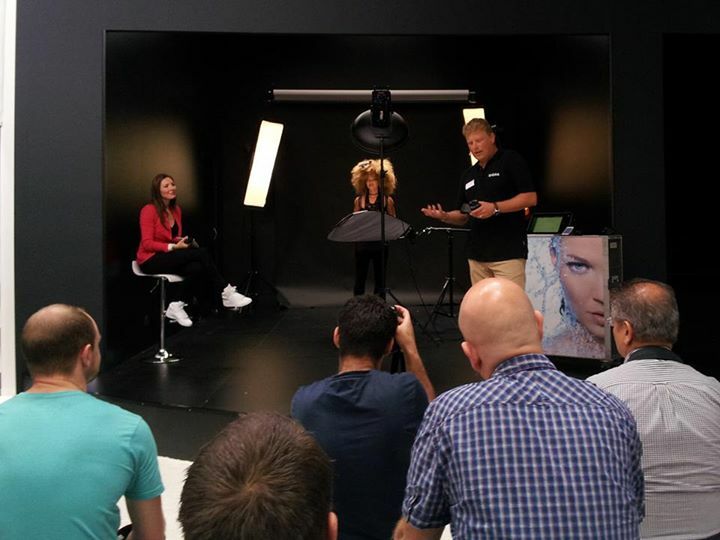 According to this FB-Posting, photographer Alexander Heinrichs used a functioning DP3Q for his portrait shooting. This can only mean one thing: the DP3 Quattro is already market-ready and will relatively soon be announced. Sigma must be waiting for the DP1Q to be present on the shelf before the 3 series is announced. Until then, SPP 6.1 should be out, which is the version of the RAW converter said to be compatible with all previous Sigma cameras.